My name is Konstantin Simakov. I'm a developer with 10 years of commercial software development experience. For the past 7 years, I have been developing iOS apps. I've been working with Russian and US companies as a remote contractor for the past 5 years. I like to create applications with useable and intuitive user interface experience. I always look from both user and business perspective and I like to keep things as simple as it’s possible. I've been working on systems of collecting, loading, processing, analyzing and output data. Also, I've been managing databases, working on the DB design, administrating and optimization. Started iOS and made several in-house iOS applications for government, iOS apps prototypes. Technical writing, communications with customers. I've been working on the iOS app for interactive books. Also, we've created a web platform for creating interactive books. Here I've been working with several US-based companies. I've been creating iOS apps from scratch, worked on improvements and support for already existed apps. 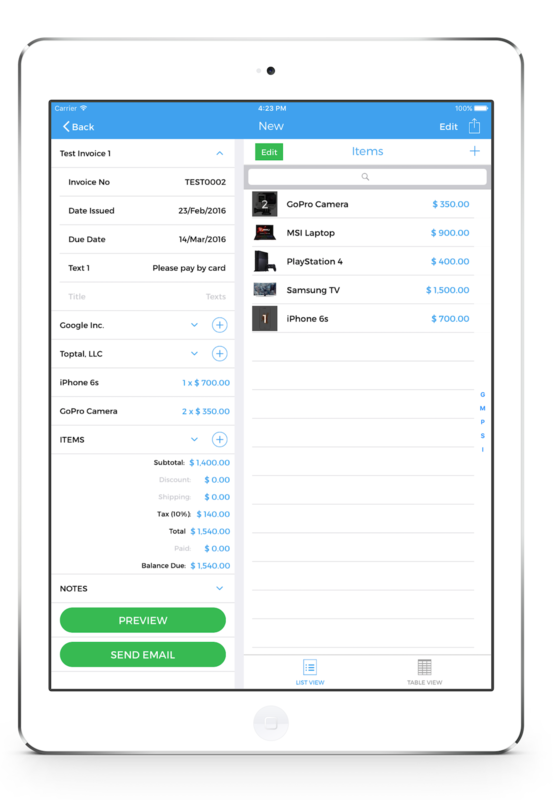 I've developed a version 2.0 of AppyCouple and AppyLife from scratch. Made full UI which contains more than 50 screens. Implemented offline work with local data storage. Built a network layer which syncs data with an API. Implemented some cool animations for transitions and screen elements. Appy Couple consolidates all your wedding sharing needs into a dynamic app and wedding website. 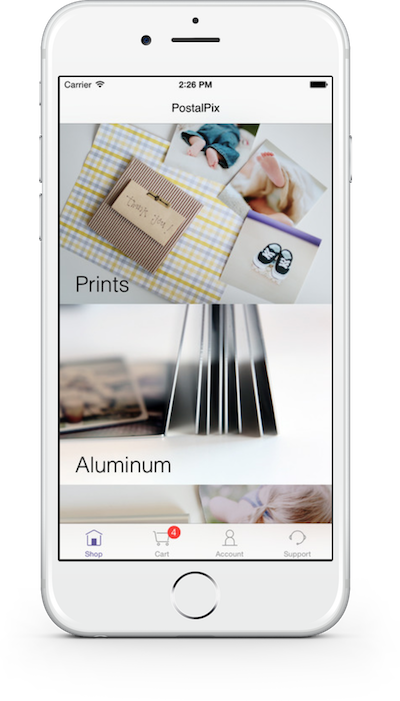 PostalPix is a free app that lets you order real photo prints of pictures from your iPhone and Instagram. App made for people participating different conferences. 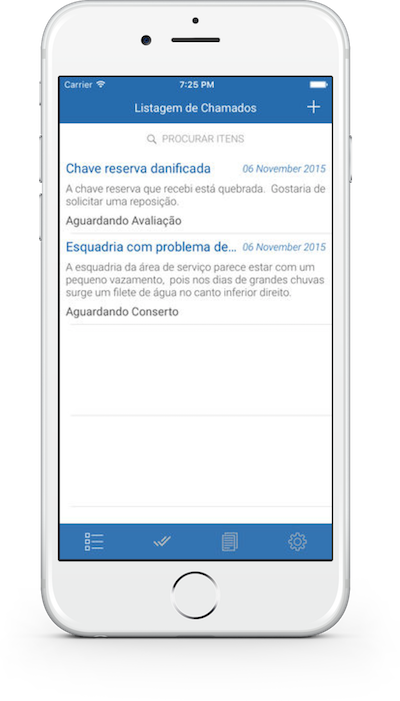 Rio Novo SAC is the app for housemates. ON.com is the newest way to meet people through photos. 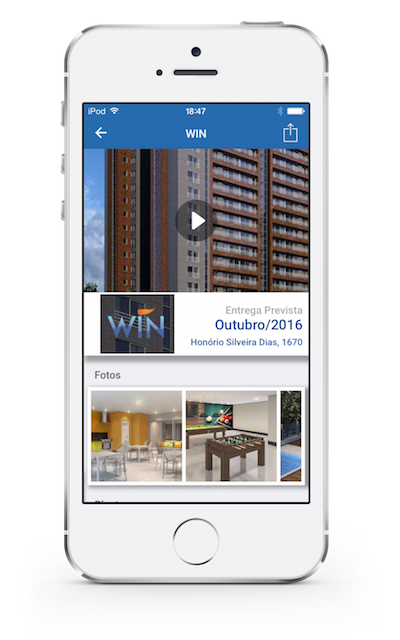 Like, comment, & send private messages with locals in your area and around the world. 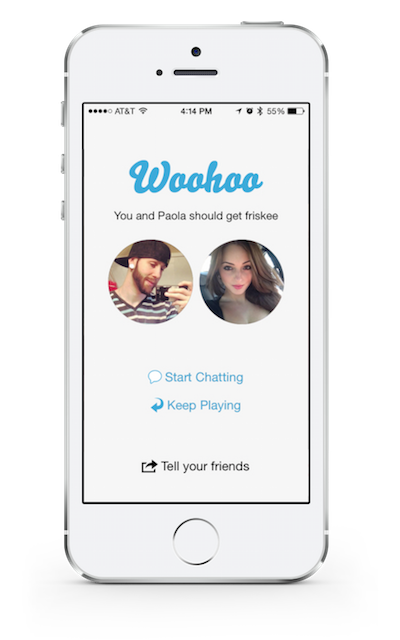 Friskee is a fun cool app that lets you share photos with people you match with. Swipe right to like someone or swipe left to skip. 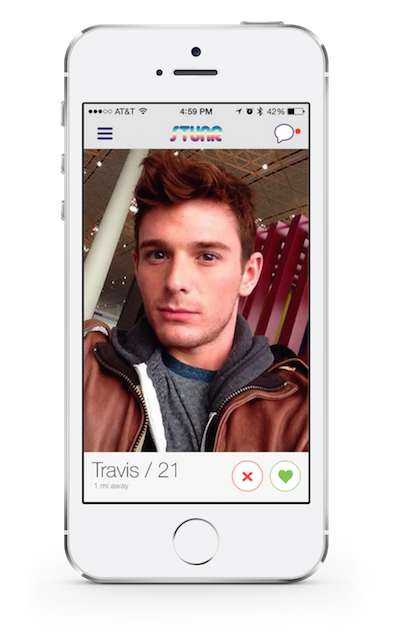 Stunr is a fun cool app for gay men that lets you share photos with people you match with. Swipe right to like someone or swipe left to skip. 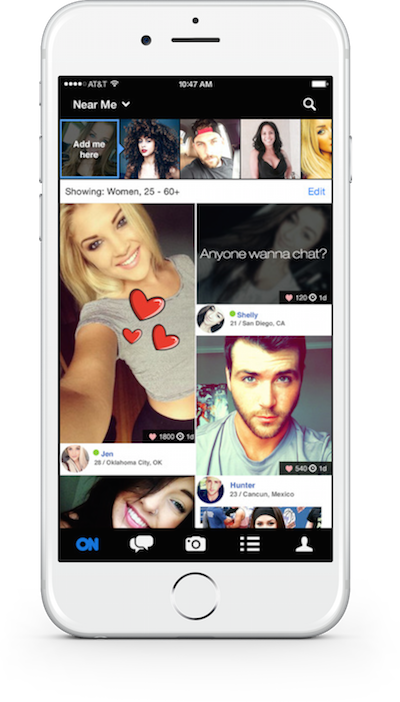 Caliente is the #1 Latino dating app with MORE dates and relationships than all the rest. I developed several web projects for budget organizations, rich internet applications and landing pages. I can develop any browser extension for Firefox, Google Chrome or Safari. Also, I have own Google Chrome extension in Chrome Store.